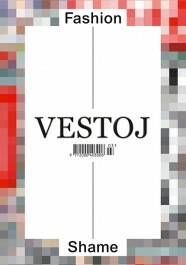 Vestoj is a forum where academia, the museum world and the fashion industry can work together and with active communication. 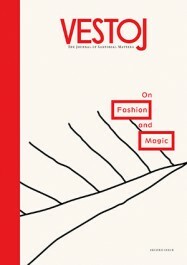 We write about the cultural phenomenon that is fashion in a manner that opens up for dialogue between theory and practice in order to raise awareness for fashion as a cultural phenomena and field of research and cultivate an even greater understanding for the discipline. 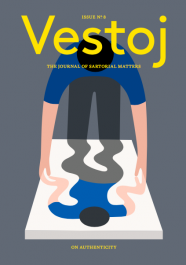 Vestoj will exist outside of seasonally-based trends and news-focused articles. 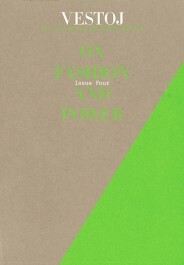 Instead we aim to encourage and champion the critical and independent voice within fashion as well as absolute creative freedom. 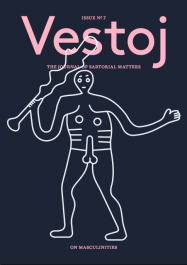 In order to ensure that we remain free in thought and action Vestoj will have no advertising. 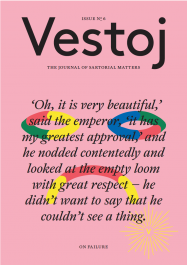 Vestoj focuses solely on sartorial matters, bringing together academia and industry in a bid to combine academic theory, critical thinking and a bit of good old fashioned glamour. 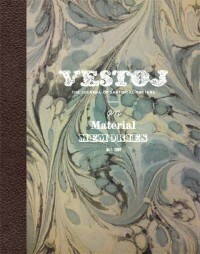 Vestoj is produced under the partial patronage of London College of Fashion. 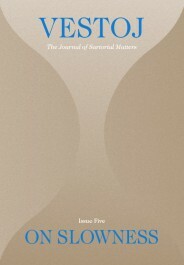 This website has been designed and built by Erik Hartin and Afonso Martins.